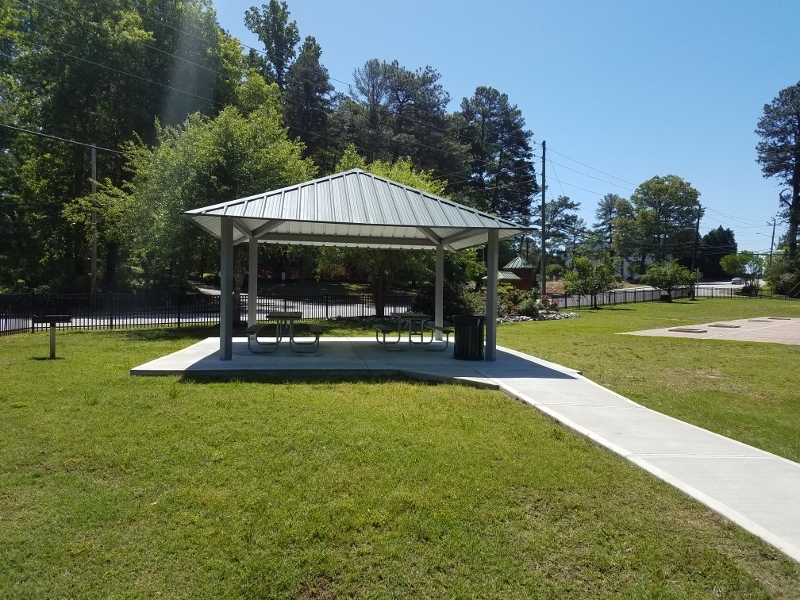 Completed in 1999, Clairmont Park is a small neighborhood park located north of Peachtree DeKalb Airport on Clairmont Road, near Ashford Park neighborhood. 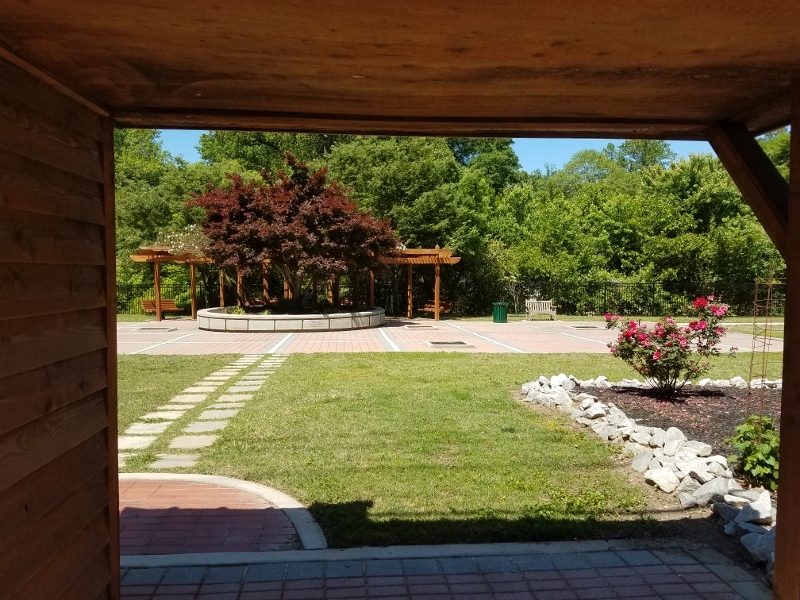 This 1.5 acre pocket park connects Chamblee's oldest neighborhoods, Gordon Acres and Clairmont Hills. 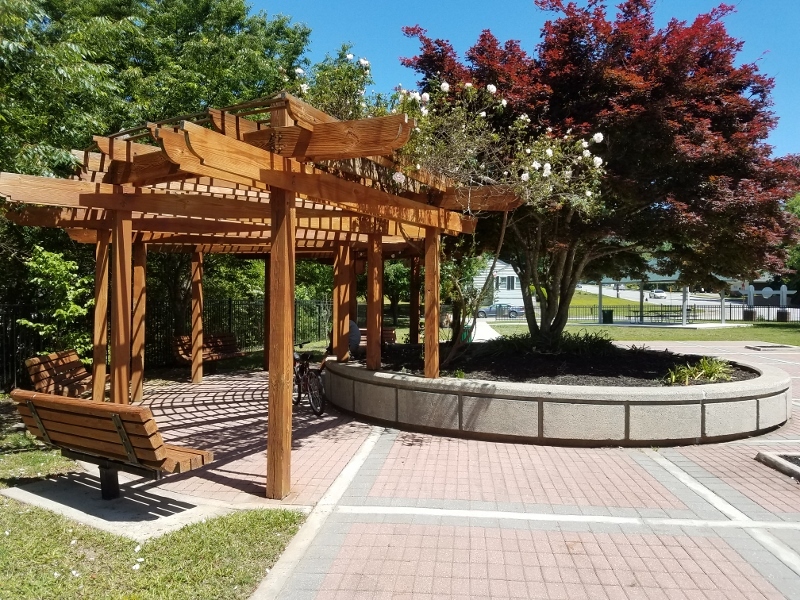 Although Clairmont Park has been around for years, recent renovations have spruced it up and breathed new life into it. 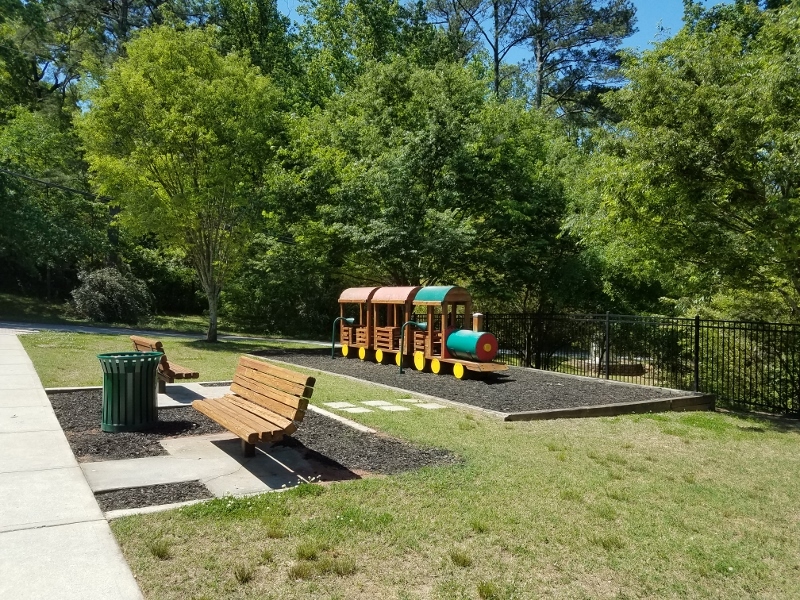 The park includes an open grassy space to kick a ball, throw a frisbee, or just run around; a picnic area to have a bite to eat or to sit and watch the kids climb on the choo-choo train; a playground for smaller children; and walking paths perfect for a stroll. 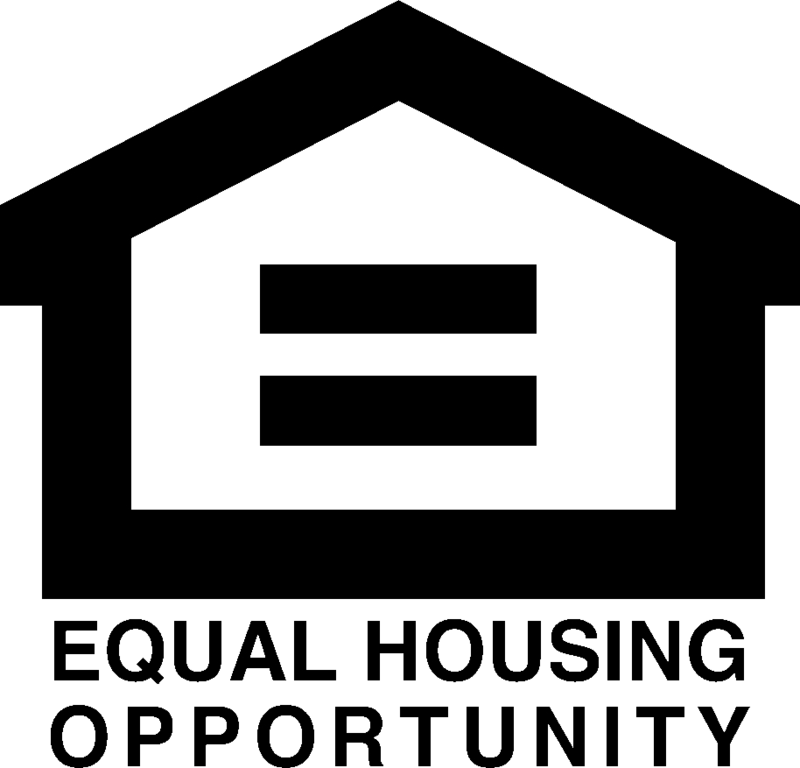 Don't miss the engraved bricks! Some of the people who bought these bricks have lived in Chamblee for 50 years!